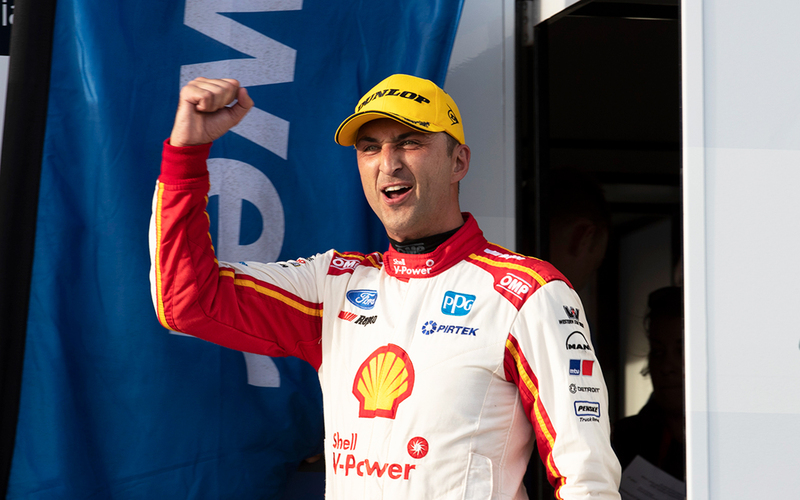 Fabian Coulthard hopes his 2019 season has turned a corner following a breakthrough double-podium at the Tyrepower Tasmania SuperSprint. After a troubled 2018, Coulthard was among the pacesetters at Adelaide and Albert Park with his new Shell V-Power Mustang, only to fall foul of a variety of issues. They included a jump-start penalty when starting from pole in Adelaide’s opening race, a bungled pitstop a day later and a clash with Shane van Gisbergen at Albert Park. 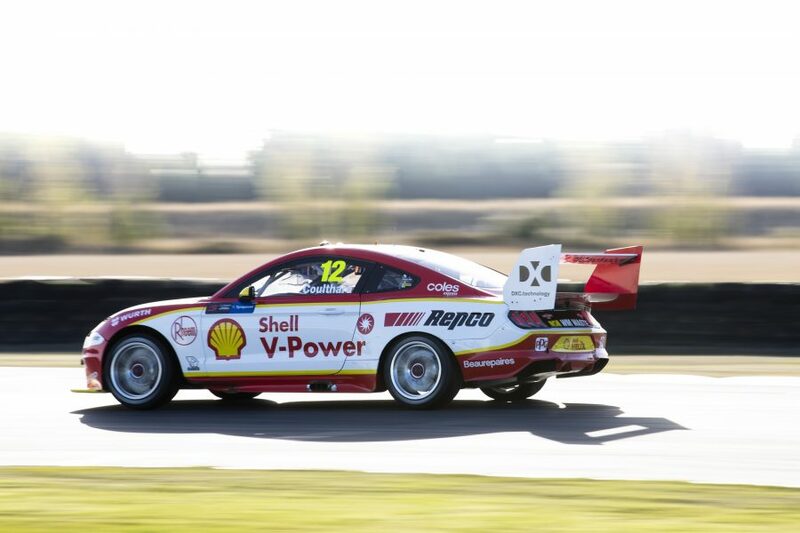 Coulthard finished second in both Symmons Plains heats, behind team-mate Scott McLaughlin on Saturday and Red Bull Holden Racing Team driver van Gisbergen on Sunday. It marked the first time Coulthard has finished on the podium twice in the same weekend since the 2018 Albert Park event. He has now also already matched his 2018 podium tally of three. 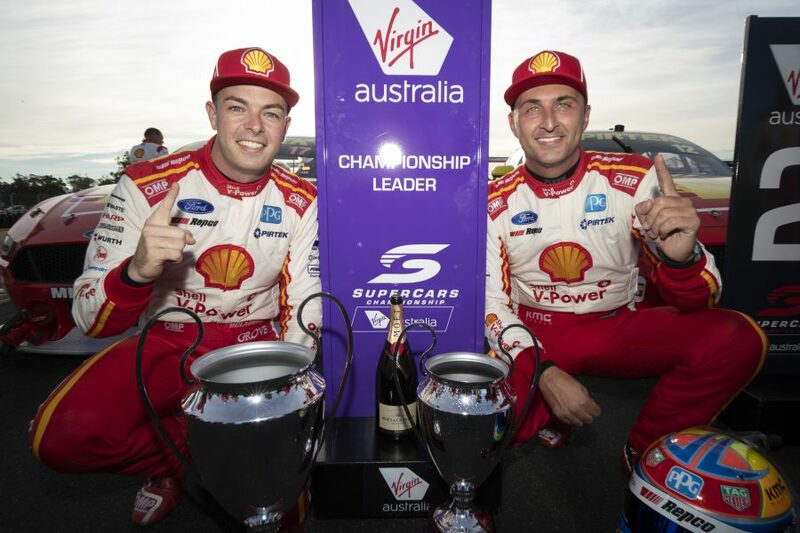 “It’s been awesome, we came in sixth [in the championship] and leaving in second, I’ll take that any day of the week,” said Coulthard, now trailing McLaughlin by 124 points. “We were consistent both races, I feel like we’re starting to show the speed we had at the start of the year, we just didn’t have much silverware to show for it. Coulthard was particularly proud of his team’s efforts in Tasmania, given the pre-event parity evaluation that resulted in a centre of gravity adjustment to the Mustang and Commodore. 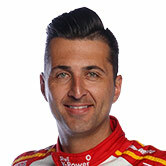 “I can't thank all my guys at Shell V-Power enough,” he said. Speaking after the Saturday race, he pointed to fellow Mustang squad Tickford Racing’s trying Tassie event as evidence of his team’s ability to get the most from the package it has. "I wouldn't say it hasn't affected us," he said of the ballast change, in which existing weight was redistributed to equalise its centre of gravity with rivals. "If you look at where Tickford are, they were right on our bumpers at the Grand Prix and they're a little bit further back here. "I think you see from both organisations it definitely has affected us, but we're just doing a better job and have got a handle on it." Amid talk that the Mustang, which topped the pre-season test at Phillip Island, will come into its own at the high-speed Victorian venue, Coulthard noted the Commodore’s Tassie strength. “They’re pretty good on the straights here, there’s lots of long straights at Phillip Island, so we’ll see how we go,” he said. 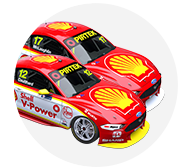 WD-40 Phillip Island SuperSprint practice starts on Friday, with Shell V-Power Racing among teams currently preparing their cars at Symmons Plains ahead of a ferry trip later today.